The Mornington Peninsula has come along way. Or at least that’s what I was thinking while I tasted this wine. 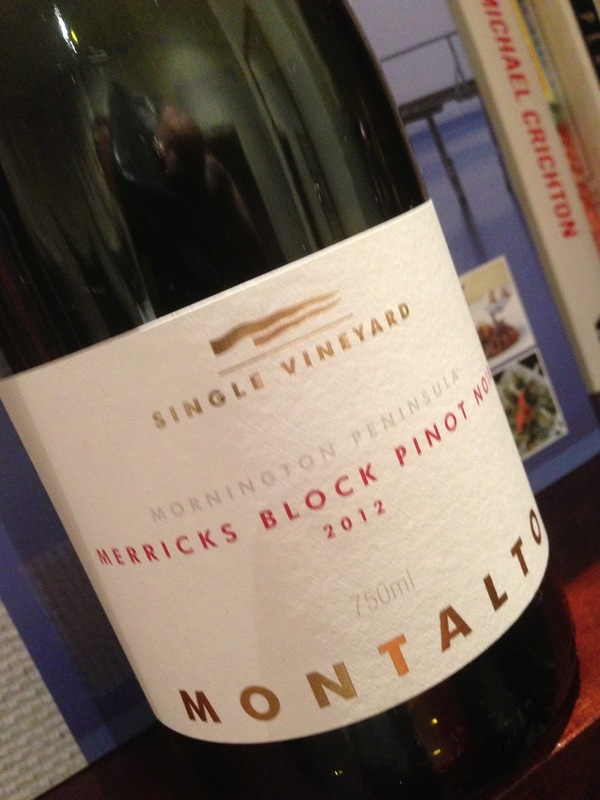 Comparisons to Burgundy are overused to describe pinot noir grown outside of Burgundy, but frankly benchmarks are benchmarks, and this pinot noir from Montalto in the Mornington Peninsula performed well, bearing more than a passing resemblance to a premier cru Burgundy. Solely sourced from the “Merricks Block”, the label has admirable detail about the origins of the grapes that I wish were a wider practice. The wine is a blend of pinot noir clones 114 and 115 (50%) and MV6 (50%) and the grapes were grown on grey loam over clay. Altitude is quite important to wine character on the Mornington Peninsula, and happily that information is provided too, with the Merricks vineyard for this wine situated at 55 metres above sea level.